Is Your Dog an Obedience School Dropout? Maybe your dog won't stop growling when someone comes over your house. Maybe you're tired of breaking up dog fights whenever you take them outside. Or maybe you just can't get your unruly puppy to pay attention. 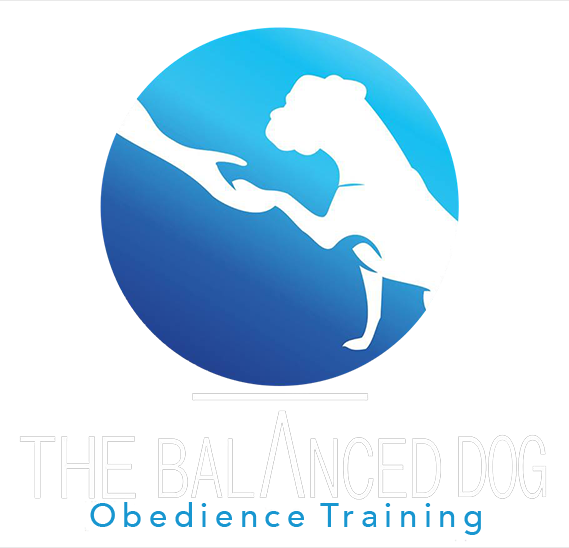 No matter why you need professional dog training, you can count on The Balanced Dog in Midland, TX to provide it. We understand the anxiety and frustration that can come from living with an undisciplined dog. In fact, it took our founder three failed attempts with professional trainers to finally find a method that worked for her dog. Now, The Balanced Dog brings that method to you. By focusing on relationship, communication, and solid obedience, we can help your dog live a healthy, happy life. Call 432-260-4892 today to sign up for our dog obedience school. We offer both group and individual sessions. Enroll in our obedience school to teach your dog basic commands and good manners. Immerse your dog in training and household management by leaving them overnight at The Balanced Dog. Count on us to train your dog quickly with our accelerated training schedule. We'll teach your dog how to walk properly on a leash, and brush up on their prior training when boarded. Why trust your best friend to The Balanced Dog?